Seattle’s rain and wind subsided this week and gave way to two days of enthusiastic crowds, ecstatic kids and important discussions around internet and technology access for folks here in Washington state. We were honored to be involved in a series of events on Tuesday and Wednesday with Bunker Labs, the Seattle Sports Commission, Beverly Park Elementary and a handful of our community partners. 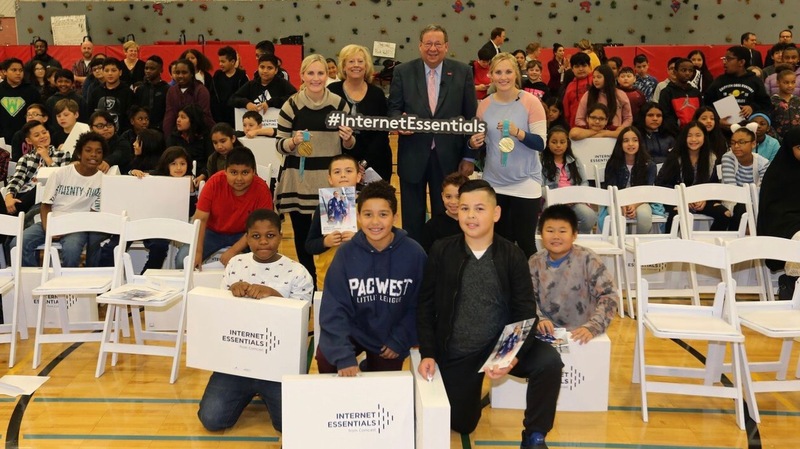 These events were a part of the Comcast effort to expand our low-cost broadband adoption program, Internet Essentials, here in Washington state. With the help of our Senior Executive Vice President and Chief Diversity Officer, David Cohen, and U.S. Olympic Gold Medalists Monique Lamoureux-Morando and Jocelyne Lamoureux-Davidson, we successfully launched our program expansion and had some fun along the way. On Tuesday at the Seattle Bunker Labs Muster Conference at WeWork Labs, we revealed the Internet Essentials expansion and the program’s extended focus on supporting low-income veterans through affordable access to the technology and resources they need. Bunker Labs is the nation’s premier veteran entrepreneurial training ecosystem designed to support veterans and their business ventures, making their conference an ideal place to make this announcement. As a special surprise, David Cohen and the Lamoureux sisters also unveiled a $20,000 grant to support the launch of a new Bunker Labs Digital Boot Camp pilot program that will be operated exclusively in our Seattle market. This new program will play a critical role in increasing digital skills and access for veteran entrepreneurs, and is the first of its kind available in the country. On Wednesday, our team also participated in a very special event at Beverly Park Elementary School. David, Monique and Jocelyne spoke at a digital literacy assembly and recognized 150 students as digital ambassadors. As such, they were given new laptops to help ensure they have the resources they need to continue to expand their educational opportunities. We also announced a grant donation for the Highline Schools Foundation for district-wide technology/STEM teachers. 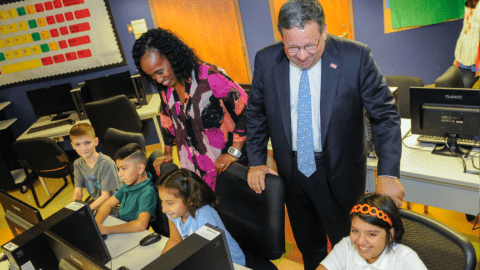 This will help support the District’s plan of ensuring every student in the class of 2026 graduates tech-savvy and tech-literate. Finally, to round out the week’s festivities we held a panel with the community groups we work with across the region, like El Centro de la Raza, Goodwill Seattle, Special Olympics Washington, and more – to discuss the future of digital inclusion. As we look to drive and support diversity, inclusion, gender equality, technology access and resources for all communities across the state – we appreciate the input our community partners offer. They represent some of the most important people we want to support through Internet Essentials, and their input is critical to ensuring our partnerships are effective and impactful. 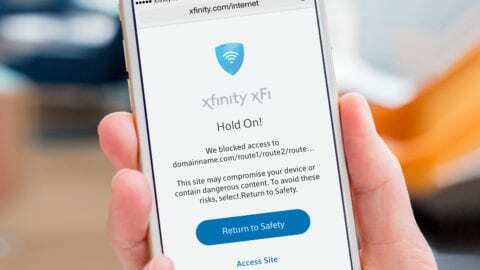 Comcast Internet Essentials has an integrated, wrap-around design meant to address each of the three major barriers to broadband adoption that research has identified. These include a lack of digital literacy skills, a lack of a computer and the absence of a low-cost Internet service. 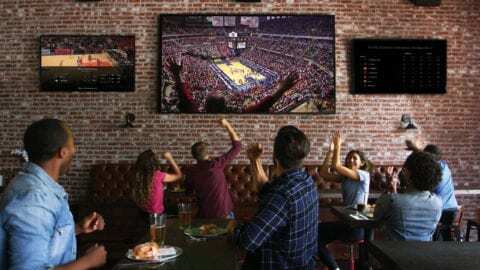 The program is structured as a partnership between Comcast and tens of thousands of school districts, libraries, elected officials, and nonprofit community partners. For more information on Internet Essentials, visit https://comca.st/2Onp5ai.